Doula Ruth Dennison is inviting all new and expectant parents out to enjoy good company. Parents can meet other parents in their local area and talk about all birthy and parenting things, including breastfeeding. Parents will have good navigation through what they may be experiencing with free access to talk to their local Doula face to face. 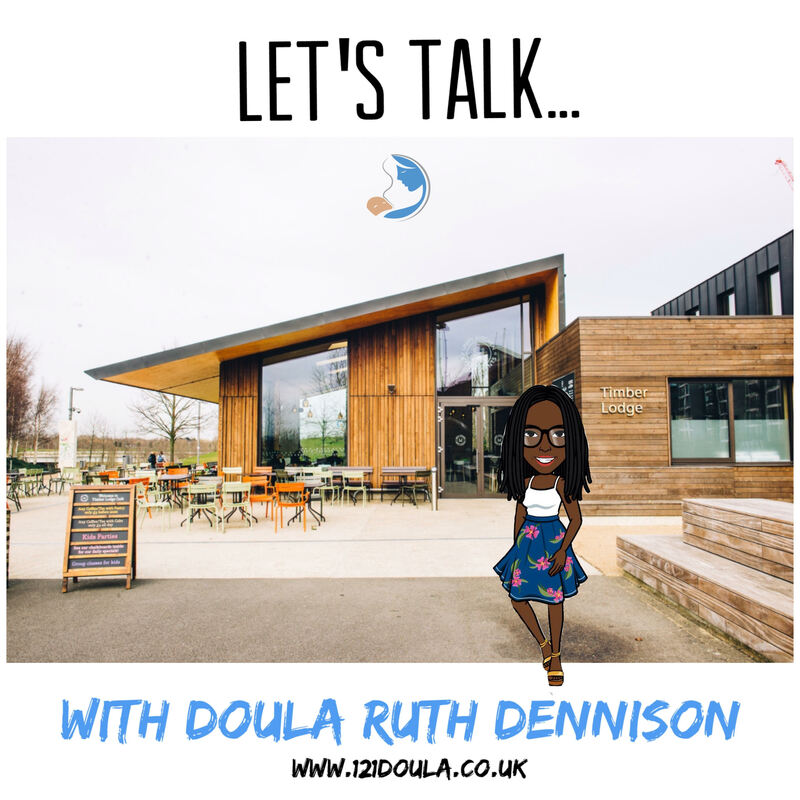 If you want to join us, book your free space here or email Doula Ruth today at ruth121doula@gmail.com and join the Let’s Talk WhatsApp group to keep updated. *Please note that ‘Let’s Talk’ runs term-time only.